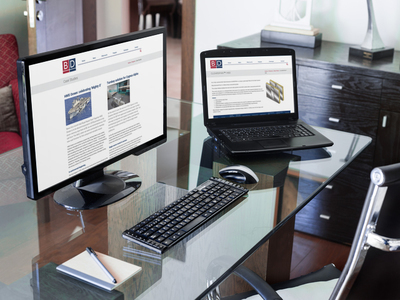 We built the first website for BD Systems in 2009. 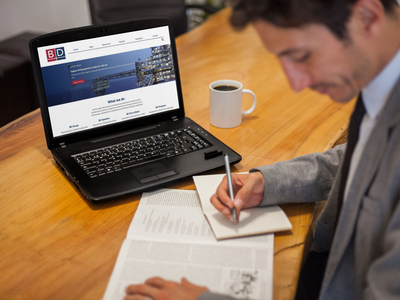 This time round, they asked us to make their website fully mobile responsive and create an online catalogue of all their products so clients from around the world could view and discuss what was needed for offshore projects. As the UK’s largest producer of fire rated modular architectural systems, it is imperative that BD System’s website is up-to-date, responsive and mobile, fully representing the company’s abilities. Their previous site had served them well but, as clients and engineers were increasingly using smart phones and tablets, the need for their website to become mobile was urgent. We updated their online catalogue, fully investigating how people searched for fire-resistant products. From this knowledge we listed items under categories of type, with sub-sections within each area. Updating the website catalogue was a new experience for us and we used the software WP Import to ensure a seamless and professional import of their data into form fields, making it easy to maintain both in-house and whilst on the move. As a news driven site, we designed a news page to create authority and constantly update their SEO. This is easily maintained in-house with articles and project experiences often used for this section of their website. Professional photography was used to encapsulate the feel and image of them as a modern and accomplished company. Images were taken of team members and used for their website, social media sites and also their LinkedIn page, thus guaranteeing a sense of consistency across all aspects of their brand image. If you have a product catalogue and would like to see this online and mobile, call us now on 01379 676720.